CES 2017 included almost four thousand exhibitors, literally hundreds of thousands of products, and exhibit space equal to more than 30 football fields. Picking a handful of products from this overwhelming display was a daunting task. Our 2017 picks are the combined efforts of Tech50+ Editor-At-Large John Quain, Contributing Editor Linda Moskowitz, and Chief Content Officer Gary Kaye. 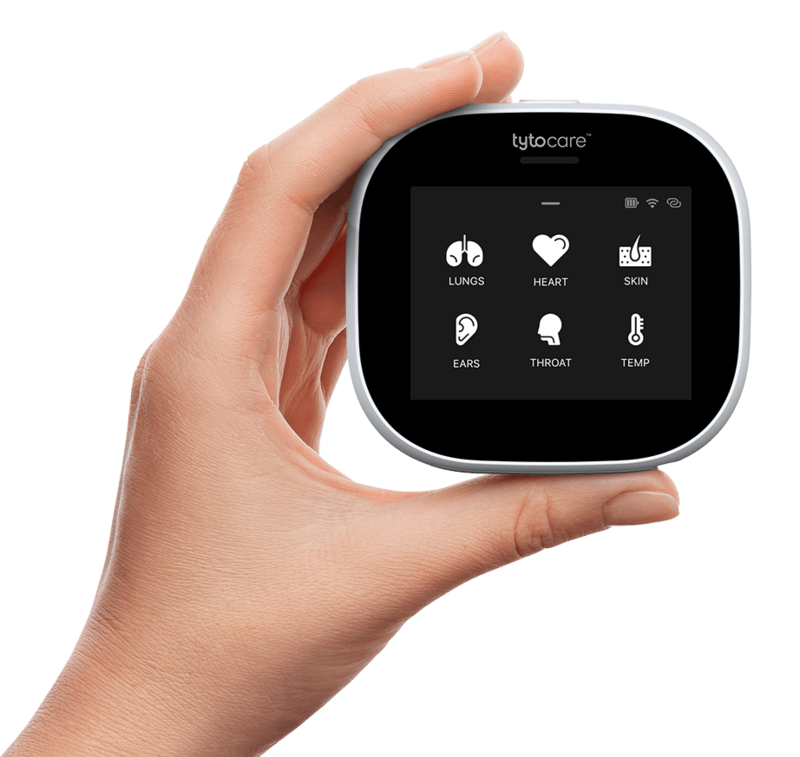 Connected Health Care Device – Tyto Care – This startup is taking a dual approach to connected health diagnostics, top down and bottom up. The company is introducing two virtually identical devices, TytoHome and TytoPro. The only difference between them is the software with the Home intended for consumers and the Pro intended for medical institutions. The device will allow someone to take a picture inside the throat, the ear, listen to the heart, the lungs, the abdomen, and communicate the results in real time with a video call to a physician. Both are expected to be available later this year, the TytoHome for $299, TytoPro for $999.